Election spending is rising, and this could be a concern, say political researchers. Parties are busy filling up candidate lists ahead of the 2019 election. In the last parliamentary election candidates spent an average 11,500 euros on their campaigns, but those making it into office used over 38,000 euros, finds a study by political scientist Tomi Venho. Four years ago the largest campaign budgets swelled to 100,000 euros, and only three candidates who spent less than 5,000 euros on their ticket made it into parliament. 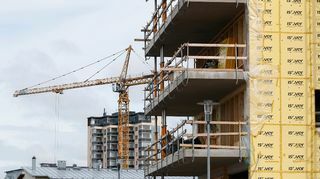 ”Finns don’t grasp how much money is at stake and what the risks are,” said Erkka Railo, a leading political expert at the MustRead media startup. While some candidates manage to fuel their campaigns with donations, most dig deeply into their own pockets to fund their race. It is not uncommon for candidates to rely on bank loans to pump their campaigns. Campaign spending is trending upward, according to Railo, and next spring’s general elections may break campaign financing records. Ten years have passed since Finland was embroiled in a major campaign financing scandal. 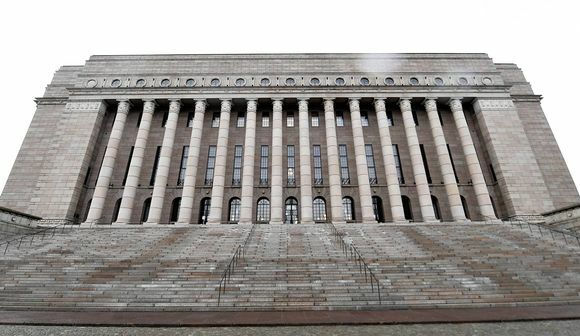 The controversy at the time turned on politicians’ reluctance to disclose their financiers, with the furore almost jeopardising then-PM Matti Vanhanen’s centre-right government. Finland will stage parliamentary elections on 14 April 2019.